Winter is definitely here! With parts of the country still under a blanket of snow, it’s a good time to share some cold-weather stories. 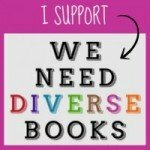 So find a comfy chair, gather up your books, blanket, and a mug full of hot cocoa and read on. Winter time = snow in many parts of the world. 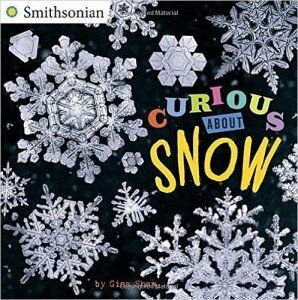 Curious About Snow is a great book for curious minds! It helps little children to understand the basic structure of ice crystal, shows many photographs of snowflakes, and will probably make you want to go play in the snow! The book introduces the reader to Wilson Bentley, a man born in 1865, who dedicated his life to studying and photographing snow. You’ll be sure to learn a lot of facts while reading this book! While this Smithsonian book can certainly be loved by all ages, its target audience is elementary school children. 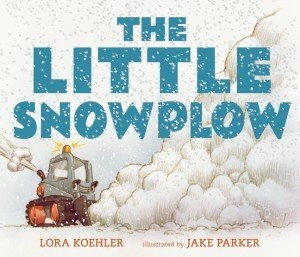 The Little Snowplow reminds me of The Little Engine That Could for all the right reasons. You’re sure to love this book if you’re craving a story to encourage your little one about perseverance and practice. The little snowplow practices everyday just in case he’ll be needed for a big job. He continues to try hard even though the bigger snow equipment don’t think he’s useful. Then comes the day where his size and his capabilities save the day! Click here for an activity. Great storytelling happens within the beautiful artwork of Thyra Heder in The Bear Report. A young girl named Sophie is reluctant to do her homework about polar bears. After doing a minimalist job, a kind real-life polar bear shows up in her house to show her there are more interesting things where he lives. They go exploring the arctic while the polar bear shows her his favorite things – eating, sleeping, sliding. Sophie and the bear thoroughly enjoy the day together. When she returns home, Sophie is excited to share information about her new friend. This book received a star from Kirkus Reviews. This trio is loveable! Who knew a stuffed buffalo toy, a plush stingray, and a rubber ball could be so entertaining? Even though I had not read the previous trilogy of Toys Go Out, Toy Dance Party, and Toys Come Home I was easily able to fall in love with these characters as I got to know them. While their ‘Little Girl’ owner is away, the toys see the first snowfall of the season. The inquisitive buffalo gets replies from the poetic stingray and bookwormish ball. They proceed to make their way to the wintery outside world and return after a full day of outdoor play. 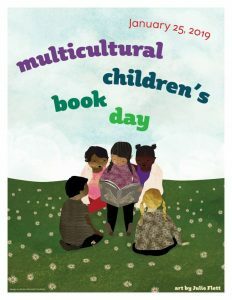 A great book for a winter’s day! 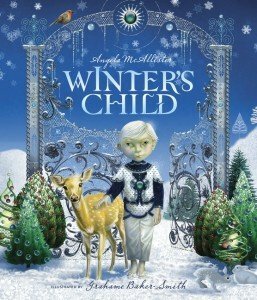 The fresh illustration style and heartwarming story in Winter’s Child are sure to make this book a classic! This is a storybook, which has much more text than the trending picture books, but it is well worth the read. A young boy, Tom, lives with his mother and Nana. It has been the longest winter they have ever seen and they begin to run out of needed food and supplies. Young Tom goes out to play each day as young children do and he meets a friend. They explore and have fun together for several days, but as time goes on the little family is getting worried that they won’t be able to eat or stay warm much longer. Eventually we find out Tom’s friend is Winter’s child and he didn’t want to sleep. Winter’s child, upon seeing that Tom’s family is being negatively affected, calls for his father. Winter takes his child and the following day signs of spring appear. 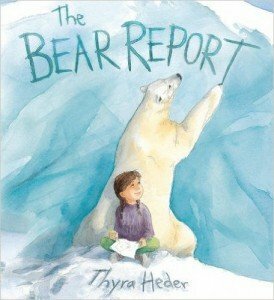 This beautiful story almost made me cry as I read it to my kids. 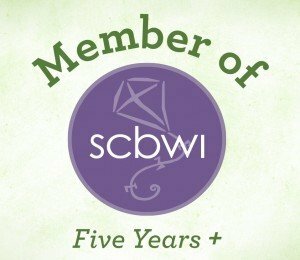 I was moved by its many great messages of friendship, family bonds, and sacrifice. I highly recommend it! Happy Holidays: We’ll See You Next Year! One Camel, Two Kids and Five Skies! Love these roundups! 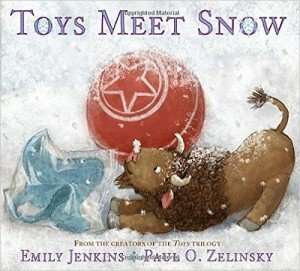 TOYS and BEAR are two of my winter favorites. Definitely prefer reading about snow to shoveling it! I hear ya! We had a chilly 60 degrees here today.